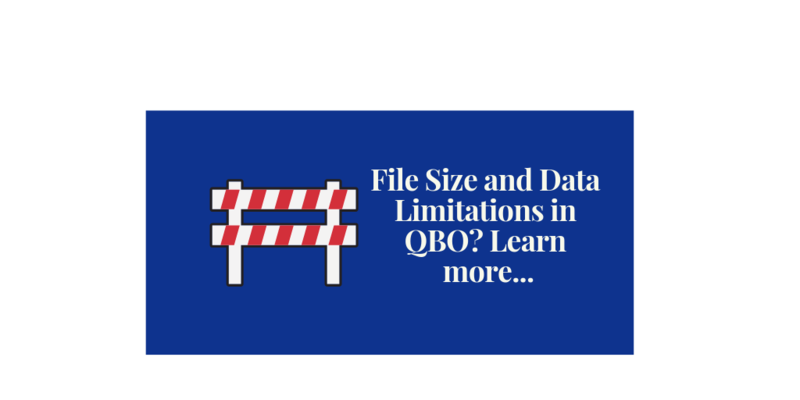 File size and feature limits of QBO? 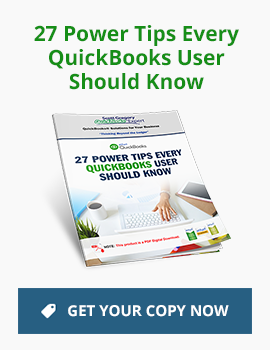 What are the technical limitations of QBO? Character limits of fields in QBO? What are the size limits when exporting a QBO report to Excel? What should I do if QBO is running slowly? “This happens if the report holds too much transactions, CZ. As a workaround, you can run the report quarterly. Open the General Ledger report. Click the Report period drop-down arrow, then choose Custom. QBO can’t run the full report because there is too much data? In many cases, outside accountants and auditors want a full year of ledger information in one file. So, if you have too many transactions (no idea what the actual maximum number is here), your accountants are out of luck. What other similar situations may be lurking in QBO? I am unsure if these limitations have been increased recently, but I have seen client files that have much less data than this encounter significant trouble and limitations when exporting to Excel. We ended up having to do the same thing as suggested above -run smaller reports and copy/paste the results. ARE YOU EXPERIENCING THESE ISSUES WITH QBO? Would love to hear some “on the ground” reports of issues or troubles you may be having with “too much data” types of concerns with your QBO. Please drop them into the comments box or send them over via my contact form and I’ll be sure to get them posted here for others to see as well.